This hitters bootcamp is for baseball and softball players looking to seriously develop, sharpen and refine their physical and mental approach to hitting. 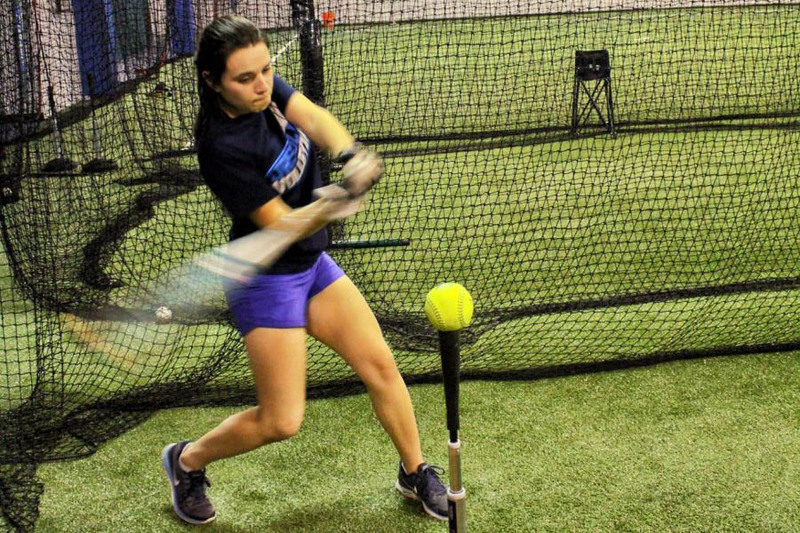 The training periods of intense, yet fun workouts will help players work through mechanical issues related to their swing, improve timing and hitting efficiency, and learn to approach each hitting situation with confidence. Players will also be taught a variety of drills that can be used for training on their own to improve contact, bat speed and power. Players Can Sign Up For 1, 2 or 3 days. If signing up for less than all 3 days, must indicate which days attending in comments. Jose Reyes, a Westchester native who attended Roosevelt High School in Yonkers, led the Indians to two conference championships. In addition to being named team MVP, Outstanding Defensive Player, All Section One Honorable Mention (twice) and the league leader in stolen bases during his high school years, Jose had the opportunity to represent the Hudson Valley in the Empire State Games and the College Select club team. He went on to play at the college level with Post University in Waterbury, Connecticut as a shortstop, second baseman and center fielder. In his senior year, he was elected team captain. After graduating, he went on to play professionally in the Cam-Am League – first with the New York Federals in 2011 and then with the Rockland Boulders in 2012. Jose has successfully taken that playing experience into his current area of expertise, baseball instruction. He has trained aspiring athletes since 2007, helping them to improve both physically and mentally as players and individuals. While Jose loves seeing kids play and excel in baseball, his biggest sense of pride comes from teaching children how important it is to have an education.